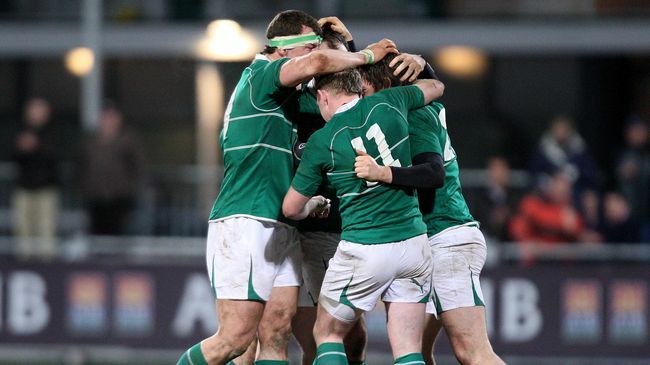 The Ireland Club team has been confirmed for this week's trip to Edinburgh to face their Scottish counterparts in the 2019 Club International Series. 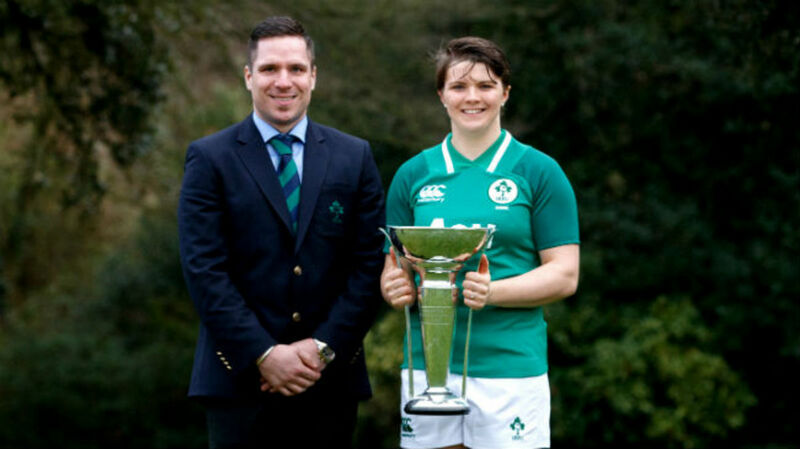 Ireland Women's Head Coach, Adam Griggs has named the team for the opening game of the Women's Six Nations against England in Energia Park on Friday 2nd of February at 5pm. Several Ireland paid a surprise visit to their local clubs over the weekend, dropping in to meet the minis and inlcusion teams before heading back to the Ireland camp in Maynooth yesterday. 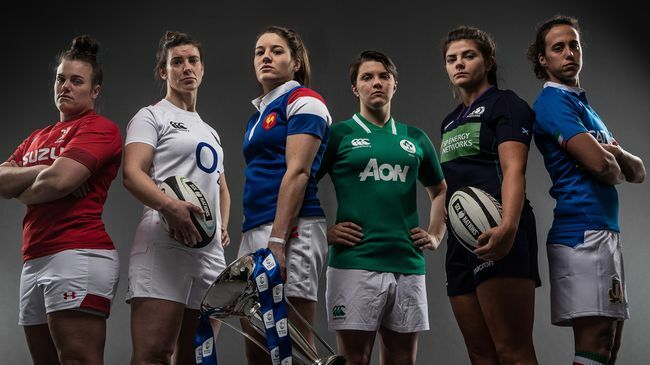 Head coach Adam Griggs is looking forward to the opening game of the Women's Six Nations in Energia Park on Friday, February 1st. 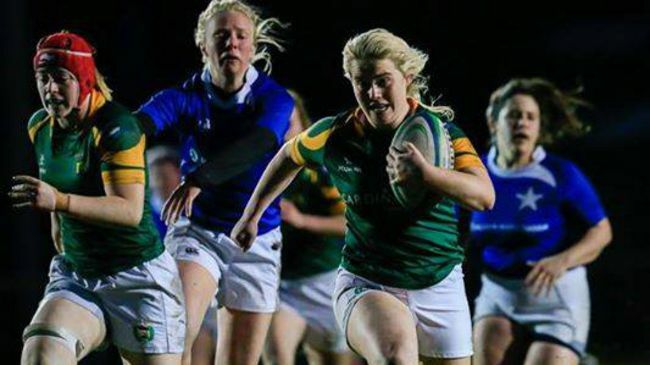 Railway Union moved back to the top of the Women's All-Ireland League, taking advantage of UL Bohemians' rest week as they put 10 tries past bottom side St. Mary's in a resounding 62-0 win at Park Avenue. Katie Byrne reviews the three round 10 fixtures. 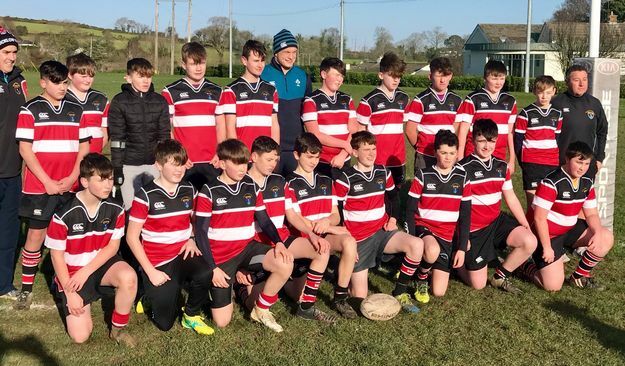 Three teams in the lower half of All-Ireland League Division 1A all won on Saturday as UCC and Dublin University claimed the scalps of Lansdowne and Clontarf respectively. 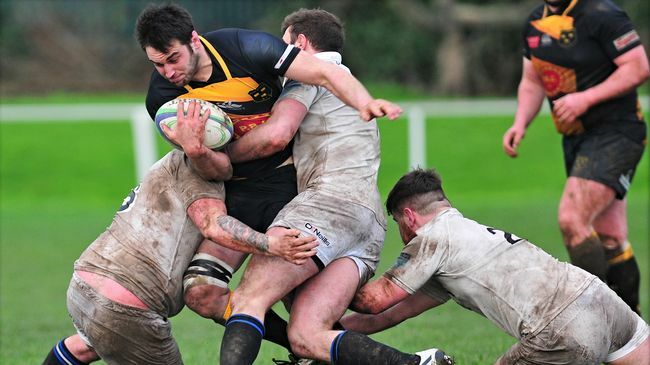 It was also a big day for bottom side Terenure College who swept past UCD for their first victory since October. We caught up with the Ireland scrumhalf at the Ireland training camp in Portugal yesterday as the squad continue their preparations for the opening game of the Guinness Six Nations against England. 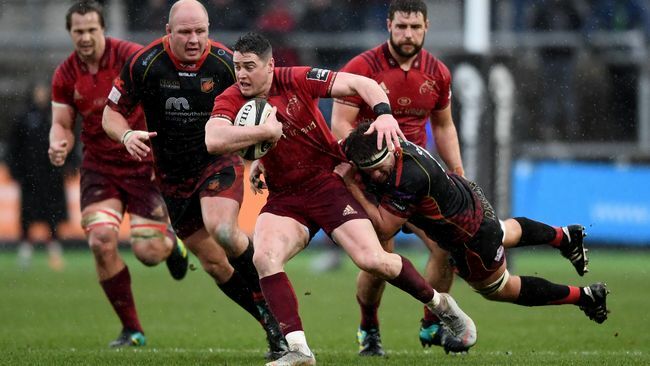 A dour battle dominated by wet and windy conditions and extended periods of kicking ended in a narrow win for Munster, as Jean Kleyn's 62nd-minute try saw them pip the Dragons at Rodney Parade. 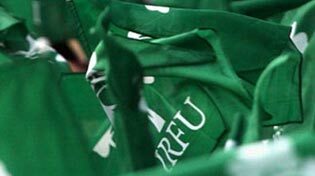 Given they have lost on their last five visit to Wales, overturning Conference A rivals Cardiff Blues would have added significance for Connacht as they look to widen the current five-point gap between the sides in the table. Munster will want to reclaim top spot from Glasgow Warriors' grasp when they resume their GUINNESS PRO14 campaign with their first trip to Rodney Parade, the home of the Dragons, since September 2016. Ulster got out of jail in the dying seconds against Benetton Rugby, needing a last-gasp penalty try to share the spoils with the combative Italian who remain two points ahead of the province in Conference B.
Vodafone Ireland has released 'Everyone In' the next phase of the brand's 'Team Of Us' sponsorship of Irish Rugby. Connacht's Tom Farrell says he is 'honoured' to be named in the Ireland squad and he's enjoying learning the ropes at the Ireland training camp in Portugal this week.